Creative juices will be at an ultimate high during the Coconut Grove Arts Festival, one of the largest events of its kind. 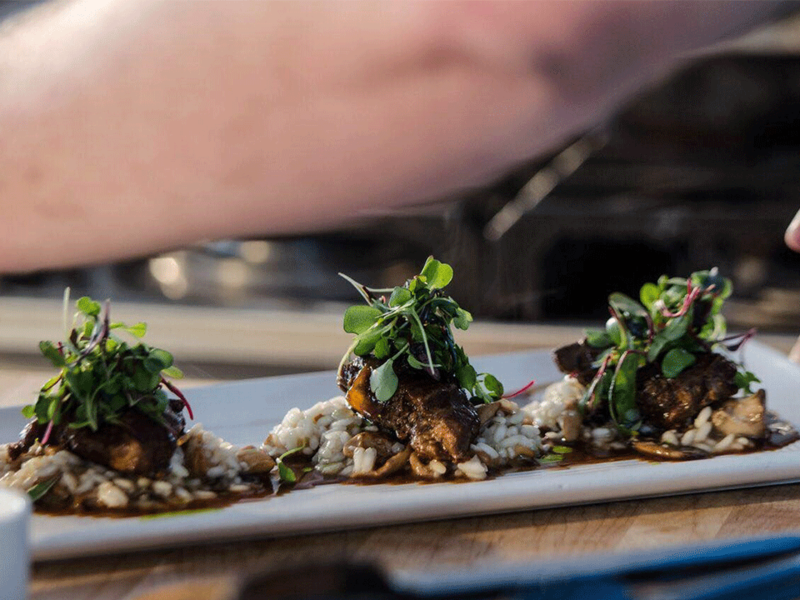 Attracting an estimated 120,000 creatives, the Presidents’ Day weekend destination celebrates fine art, live performances and local eateries. 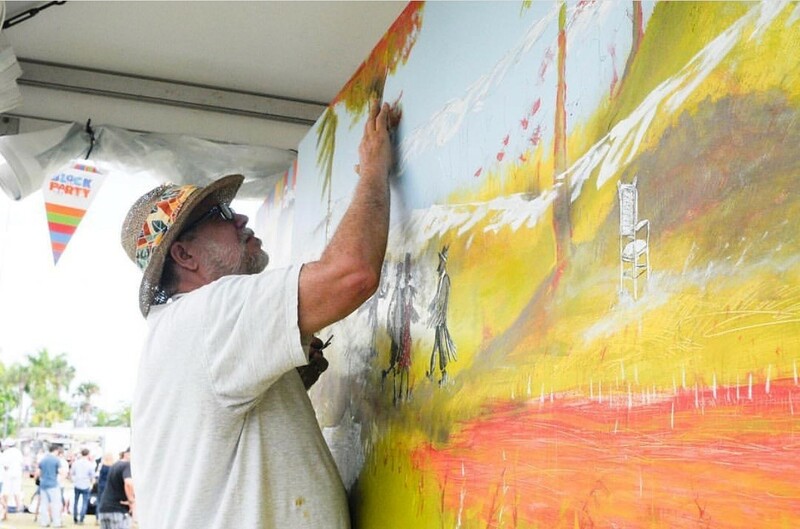 More than 360 artists specialized in 15 different mediums will be showcasing their masterpieces across the mile-long festival lining Biscayne Bay’s coastline. From the classic to the eccentric, the artwork is certain to captivate visitors, as is the delicious dining! 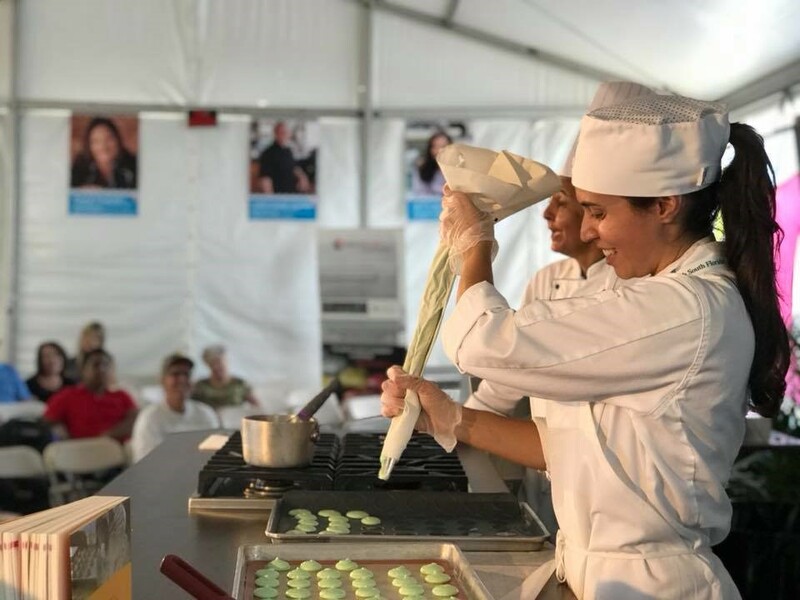 At the Culinary Arts Pavilion, participants can sample delectable bites while gathering insight from local gastronomic geniuses. 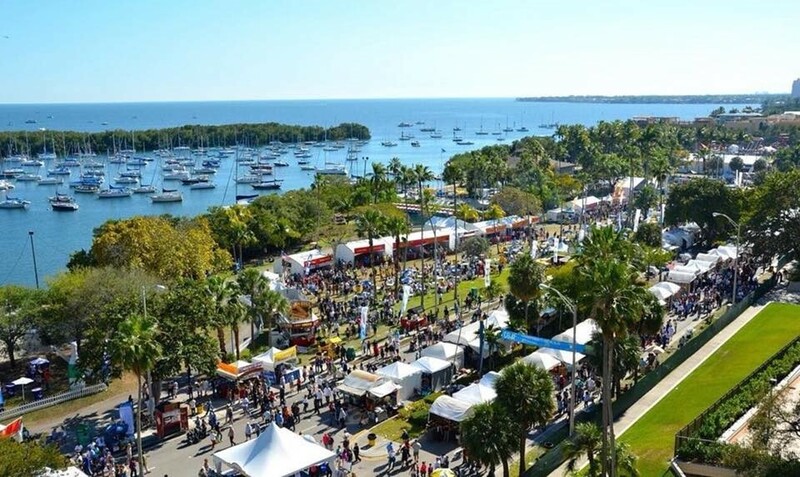 Immerse yourself in endless inspiration at the Coconut Grove Arts Festival this Presidents’ Day weekend, Feb. 16 – 18. Tickets and scheduling are available online.